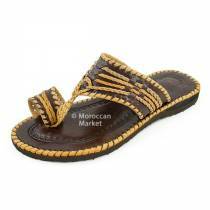 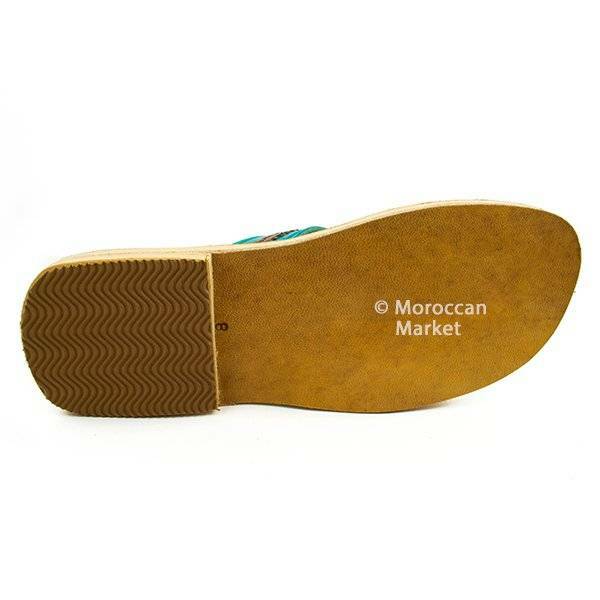 Leather sandals made by a small family workshop in the medina of Taroudant close to Marrakech exclusively for us. 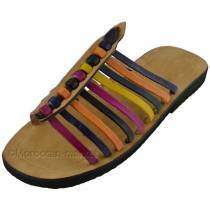 Very resistant and very comfortable, these leather straps with trendy colors will accessorize all your summer looks. 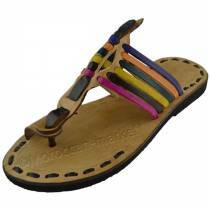 Wear it without restraint! 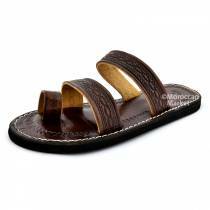 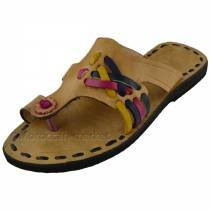 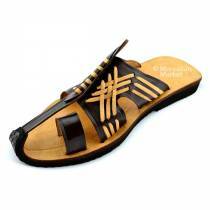 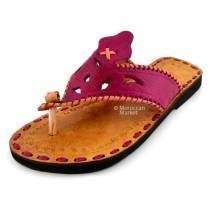 Handcrafted sandals made in respect of traditions using a vegetable tanned leather from fruits bark ( bark of grenadine for exemple ). 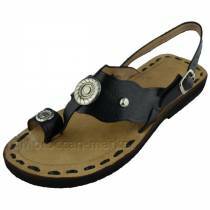 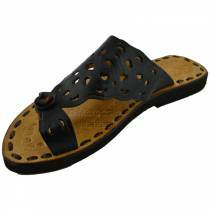 Sandals very resistant, ideal for bringing a touch of elegance and relaxed to your outfits. 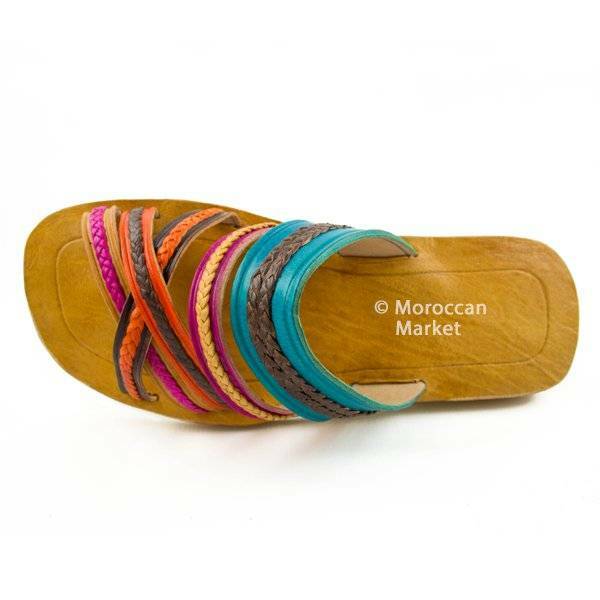 -IMX : 10 to 15 days.